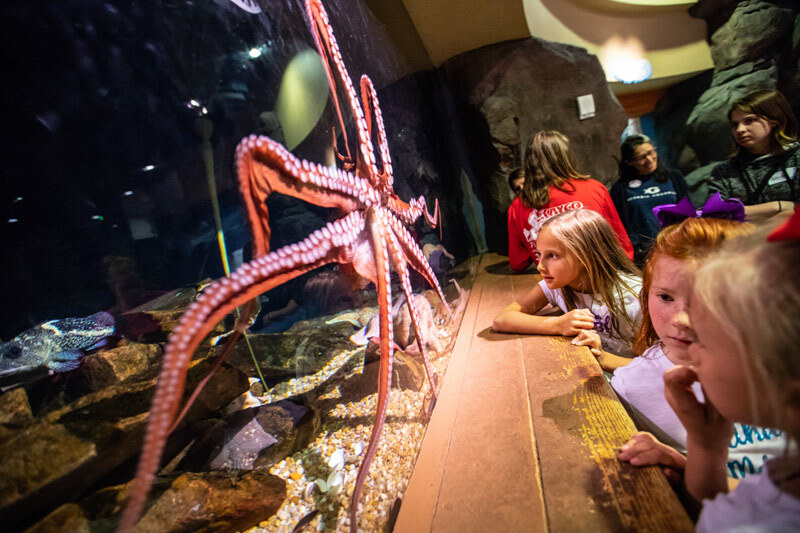 Read our digital publication online! 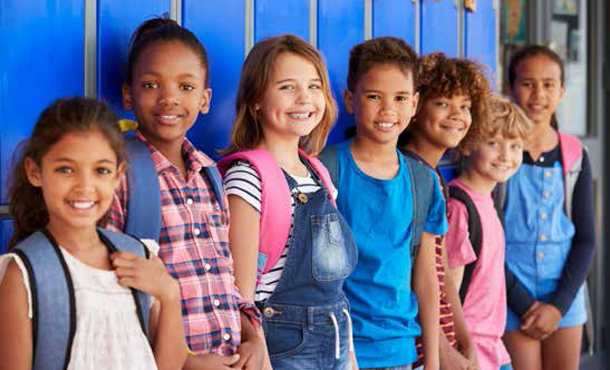 For more than ten years, families have trusted Atlanta School Guide to provide valuable insight in a well-organized, easy to navigate format. 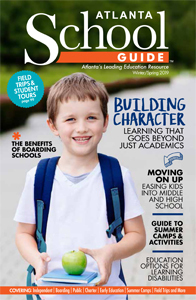 Whether your focus is on private schools, boarding schools, early education, charter schools, summer camps, higher education, learning programs or educational resources, the Atlanta School Guide delivers what you need, and all in one convenient resource.